Lake Baikal is one of the most amazing Russian destinations. 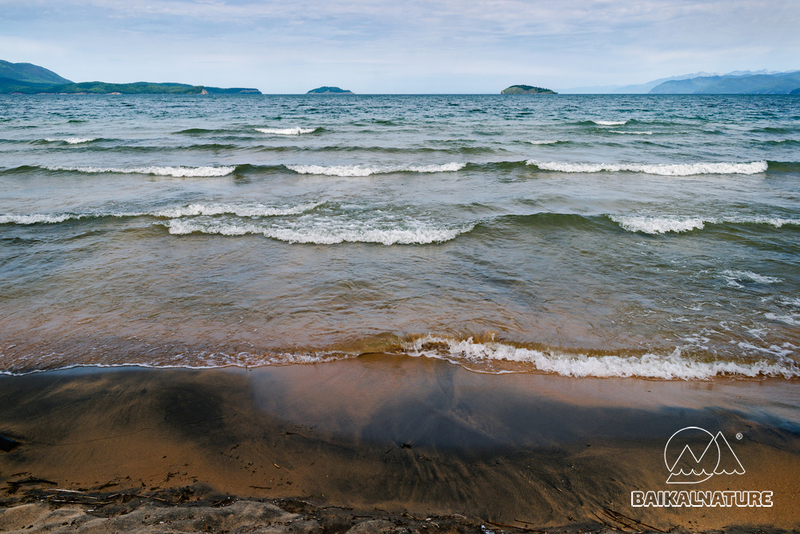 For travellers this great lake offers not only hundreds of natural sites. Also the Baikal region is considered as a confluence of different religions. The most spread of them are the Orthodoxy, the Buddhism and the Shamanism. Our itinerary is about them all. You will get acquaintance with the way they remain intact in the spirit of peaceful coexistence and how they are intimately entwined in the life of local people. 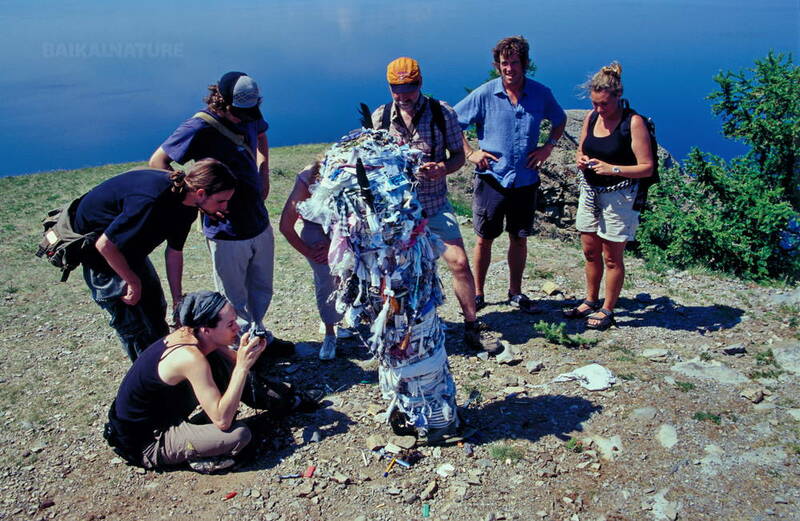 Besides the acquaintance with the culture, we have included the nature discovering of Lake Baikal. For realizing the true strength and immensity of the lake, it’s necessary to cross it in its deepest and largest central part. Moreover, we will cross the lake twice: for the second one in the South! The landscape changes: taiga-covered hills, desert steppes, sand dunes, mountain valleys and, of course, the sheet of the purest Baikal water lay going directly to the horizon. We propose you to go for this tour in the best period of summer season when the water reaches the highest temperature, the sun is bright and the rains are rare. For getting acquaintance with the Baikal culture in all of its aspects, you will stroll about the old streets of the Irkutsk city, listen to the chime of the Orthodox Churches, visit the Buryat region and the Buddhist spiritual centre - Ivolginsky datsan, and participate in the true shamanic rite. 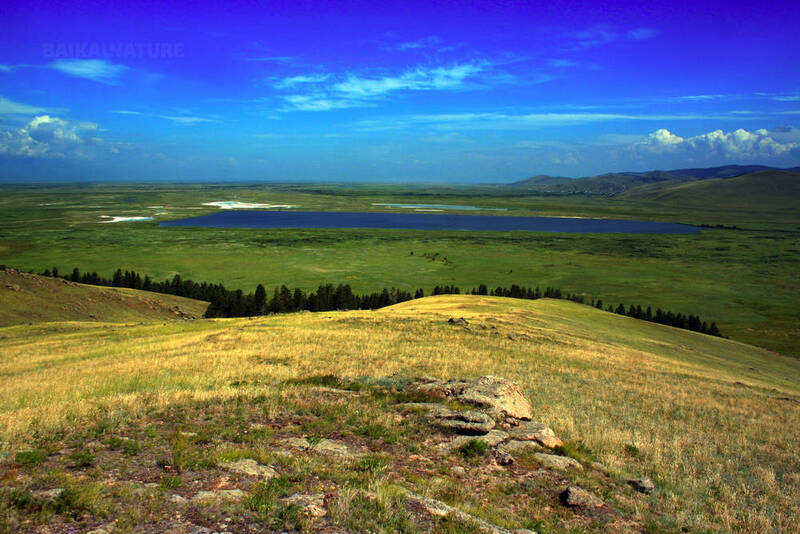 You will visit Olkhon Island, this cradle of shamanism in Asia, where every sacral place keeps hundreds of legends and beliefs. This tour is accessible for everybody: you can go alone, in pairs or with your whole family independently of the age. All over the itinerary there will comfortable accommodations. 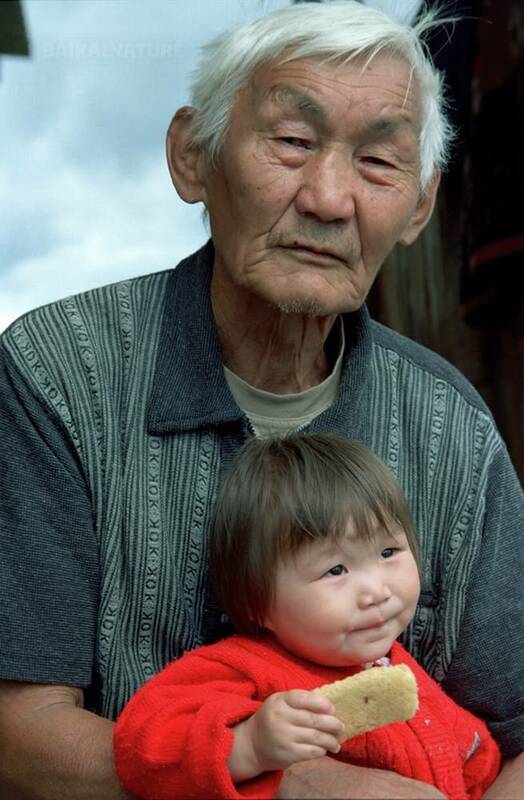 In Ust-Barguzin we propose to spend a night in the local family for steeping in the real everyday life of the Baikal village. All services of the tour are private: we don’t use the scheduled bus or boats. We want you to discover the lake in all its wide diversity – natural and cultural! If you visit Lake Baikal, you would definitely come back! *The indicated time is approximate. It can be changed according to the time of your arrival. **Please, pay attention that the check-in is at 12:00. If you arrive earlier, contact us in advance for early check-in reservation. Not included, to pay on site or to book in advance during the reservation of the tour. Excursion with the guide in the city centre of Irkutsk. 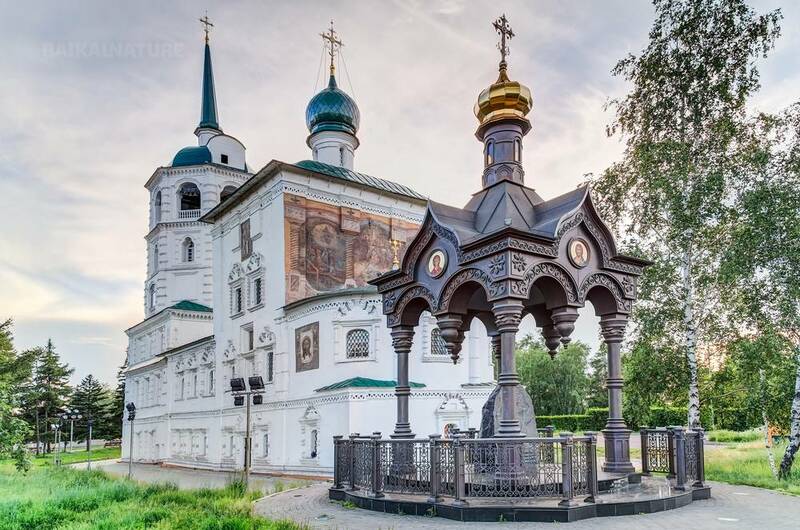 You will visit the most worth seeing places of Irkutsk: the Decembrists' museum, Orthodox churches, quay of the Angara river, wooden houses, central markets. You will feel the particular atmosphere of the city. You will have an opportunity to listen to the bells ringing in the Church of the Savior. Meeting with your guide and driver and departure to the Listvyanka village situated on the board of Lake Baikal near the moth of the river Angara. Walking with your guide, visit of fish and souvenir markets. Free time. Optionally you can go to the nerpenarium (seal park show) or take a boat excursion (extra charges). For those who wants it's possible to visit the The Church of St. Nicholas that was built in the beginning of the XIX century. We will cross Lake Baikal from Listvyanka to Tankhoy village. The crossing takes about 1 hour. We will navigate 35 km to the eastern coast of the lake to the Republic of Buryatia . Tasting the traditional cuisine: posy, chebureki, Buryat tea etc *Not included, payment on site in cash. 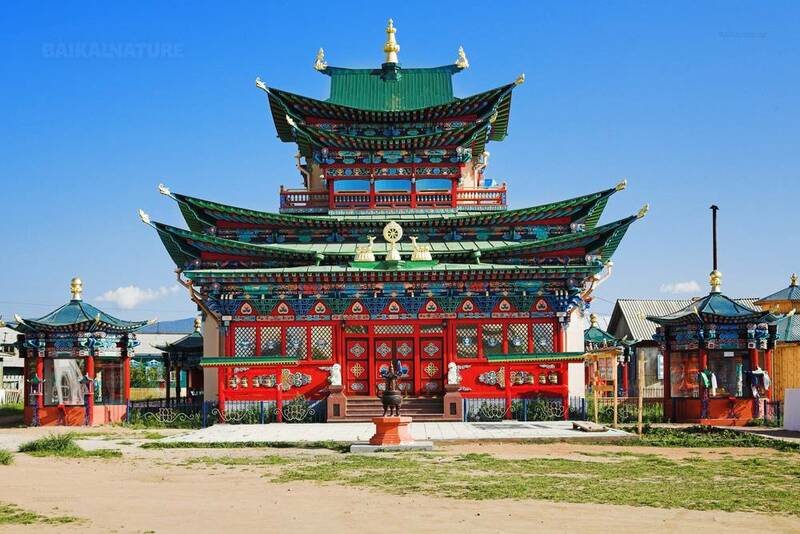 Ivolginsky Datsan is the Buddhist temples complex outside the city located in a picturesque steppe. Discovery of Buddhist culture. This Datsan serving the most important place of worship in Buryatia is the centre of Buddhism in Russia. 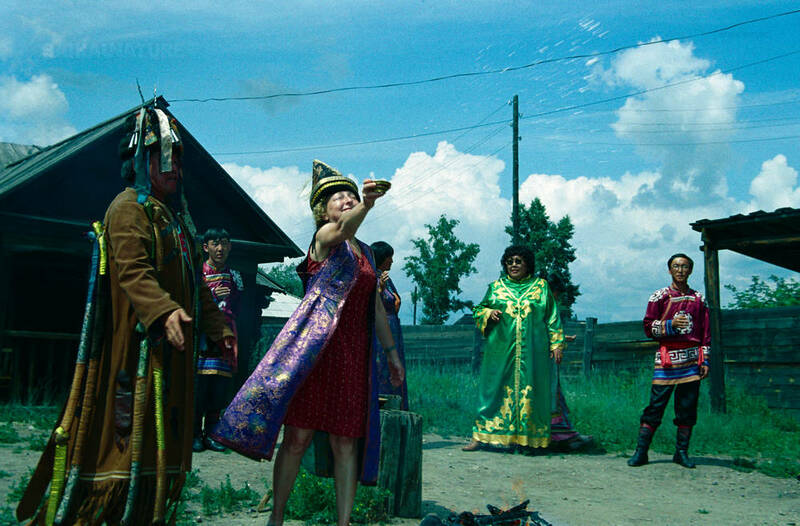 Lunch animated by a folk group with traditional Buryat cuisine! 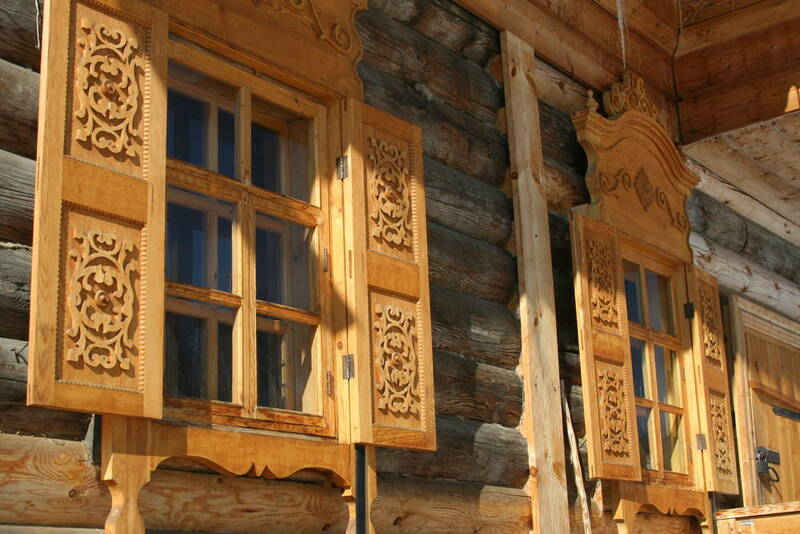 The visit to the Old believers village is an excursion in the history. To this day the villagers keep the culture and traditions of the ancient orthodox Russia. They are known for their very specific singing style, unique architecture and costume and, of course, cuisine! Check-out and departure to Ust-Bargouzin. Ust-Bargouzin is a small village situated on the shore of the Barguzinsky golf, the deepest and the largest one of lake Baikal. Excursion to the museum of Buryat history. Accommodation in the homestay. Acquaintance, rest and time at leisure. Visit suggestions (extra charges): - cruise to Ushkany Archipelago to observe freshwater seal; - ascent of the summit of Svyatoy Nos Peninsula ("Holy Nose"), 1877 m; - excursion to Barguzinskay Valley. This day is a good possibility to walk along the coast and to get to know to the authentic life of the Baikal village. Boarding on private comfortable boat. We will sail for several hours before reaching the Olkhon island. Delicious hot lunch on the board. Crossing of Lake Baikal in its widest part. This great cruise will really allow us to sail in the geographical centre of the lake. Transfer to the resorе. Accommodation. Accommodation at the resort "Baikalov ostrog"
After breakfast excursion by 4X4 (UAZ) to Khoboy Cape, the northernmost point of Olkhon, sacred place of the shamans. The trip will allow you to discover the beauty of the Maloye More (Small Sea) and its islets, also places of worship of shamans. Stroll towards the cape. Return to Khuzhir. Visit of the hamlet of Uzury on the east of the island. The road passes through steppes, beaches and taiga. 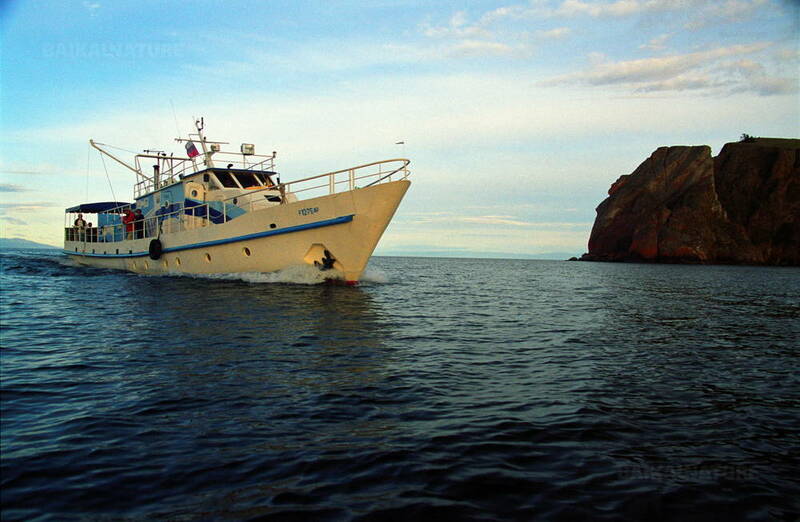 Departure by boat to the Ogoy Island et discovery of Buddhist Stupa raised at the highest spot of Ogoy. A Buddhist stupa is an object of worship and means “a support for gifts”. It is believed that if you go around the stupa three times expressing your respect to it and make a wish, it will come true. 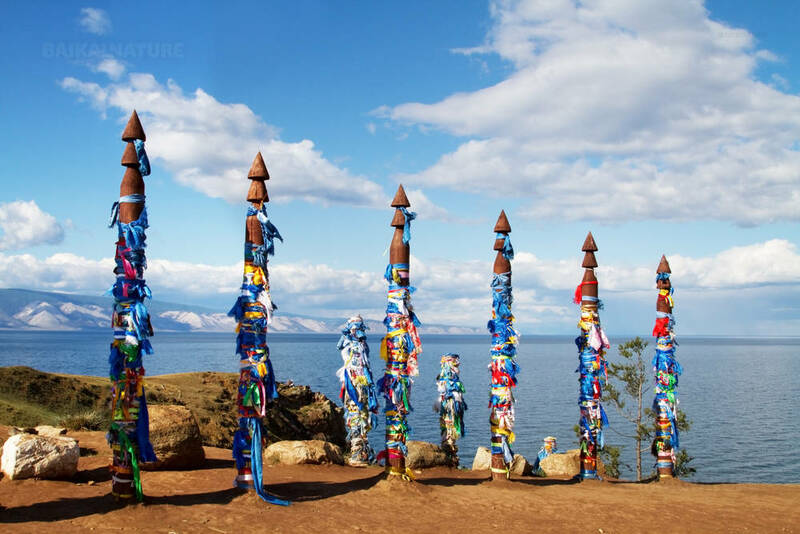 This day is a good possibility to walk along the coast and to get to know the authentic life of the Baikal village. You will visit the ethnographic museum of Ust-Orda. You will get acquaintance with the shamanism culture. The local shaman will show you a real rite. Arrival to the city centre / airport. End of the programme. The departure is guaranteed fro the group of 4 participants. If there are less persons in the group, the price can be recalculated. The price includes breakfast on Day 2-10, lunch on Day 4, 6-8, 10 and dinner on Day 5-9. Banya is included on Day 5-9. Single supplement – 15 300 RUB / pers.